Zeebox has rolled out a handful of updates this week as it looks to surface fresh content within its second-screen mobile apps. Both the Android and iOS versions now display ‘New’ tags on TV shows that are broadcasting for the first time, while live shows are highlighted with, well, ‘Live’ tags. Similarly, movies are now tagged with the year they were made, which should help you see at a glance whether it’s the original or remake that’s being aired, if you can’t tell from the screenshot. Elsewhere, the Android incarnation of Zeebox is now optimized for Android tablets, as well as a broader selection of mobile devices, including 1080p handsets such as the newly-launched Samsung Galaxy S4, HTC One and the Sony Xperia Z. Both versions of the app have also been tweaked for minor bug fixes and performance enhancements. This latest update falls a little over a month since the TV companion service introduced a new profile page design, which displays what shows users are engaging with. 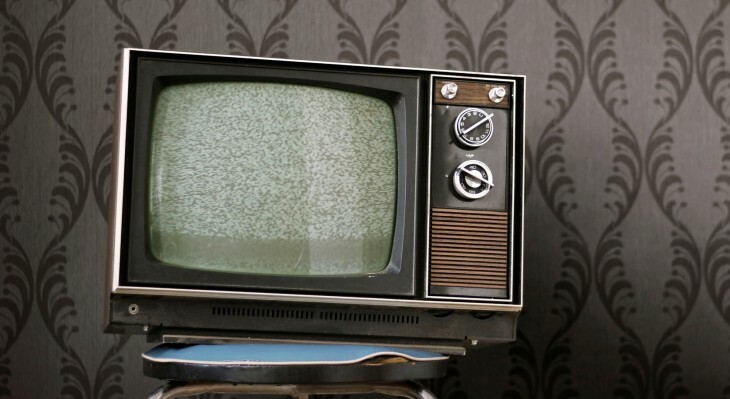 And back in February, Zeebox launched an automated ad platform called SpotSynch, which shows viewers targeted adverts based around specific TV shows. Zeebox launched initially in the UK back in 2011, and has since been rolled out to US users, as well as in Australia. The new apps are available to download now.